Saturday 22nd December 3.00 pm in the church. 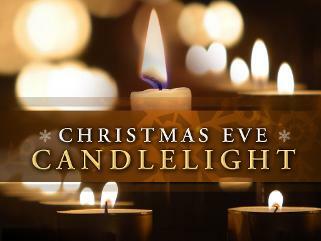 There will be a short Service of Remembering — an opportunity to sit quietly and remember our friends and loved ones whom we miss and who won’t be with us this Christmas. A time to thank God for them and all they meant to us. Sunday 23rd December 4.00 pm in the Church. 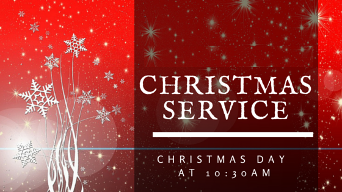 This year we won’t be having our usual morning service, but instead we will be having one mega-celebration in the afternoon which will include carols, musical and poetic items, and a nativity too. This will be a service that is accessible for young and old — it will be child-friendly, with things for them to do, and will also have your favourite carols [and yes, if you can, come dressed up as your favourite character from the Christmas story if you want to]. Jesus is the centre of our celebrations so get the Christmas period off on the right footing as we celebrate His birth with fun, friends and the familiar. Monday 24th December 11.30 pm in the Church. Candlelit Carol Service — the midnight welcoming of Christmas. 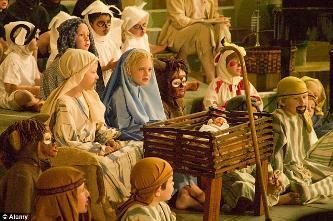 Christmas Day Service 10.30 am in the Church. A short service for all ages. Bring the children along with their new toys.